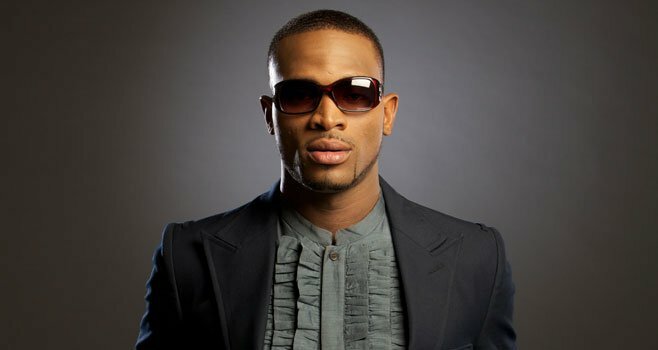 Afropop singer, D'banj, has taken a hard stance against nosy cats who have been showing too much interest concerning his marriage by telling them to mind their business. The DB Records artiste told Punch News in an interview that his recently launched CREAM project, which stands for Creative, Reality, Entertainment, Arts and Music, is his main concern for the time being. “My marriage is my business and it is none of your business. Whether I am married or not, mind your business. If you ever see a wedding ring on my finger, fine, but if you don’t, fine." News broke earlier in 2016 that the singer has reportedly held a secret wedding with his girlfriend, Lineo Didi Kilgrow. Though the singer has neither denied nor confirmed the truth about the matter, his recent comment might just be a huge sign post pointing to that the rumour may be true. “When we have 10 million subscribers on CREAM, then I could do something in the stadium. In fact during that time, I could wed again”, he said.